We commend you in taking the next step toward moving education forward! 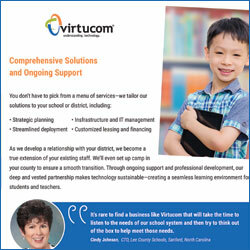 Thanks for your interest in learning how Virtucom can help with your district’s IT strategy, solutions and support needs. 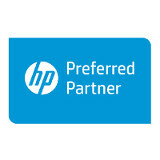 Please provide your information below and a dedicated team member will contact you promptly.